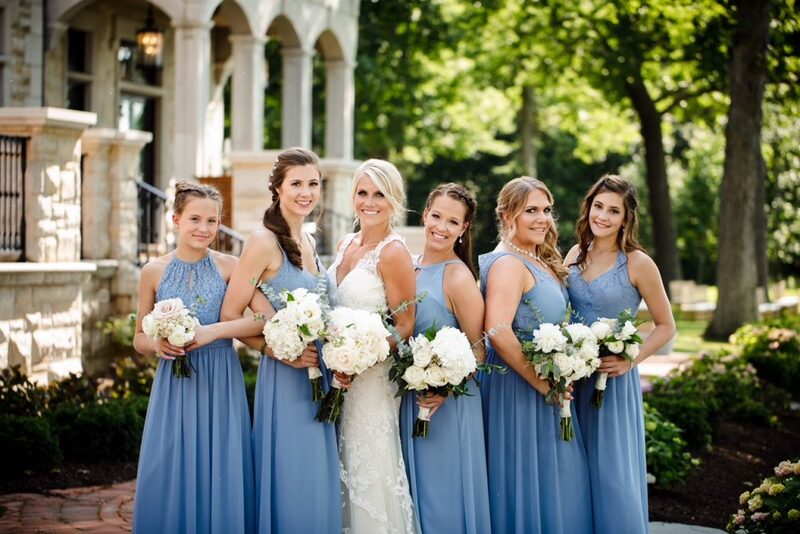 Samantha was a true joy to work with – always happy and smiling. 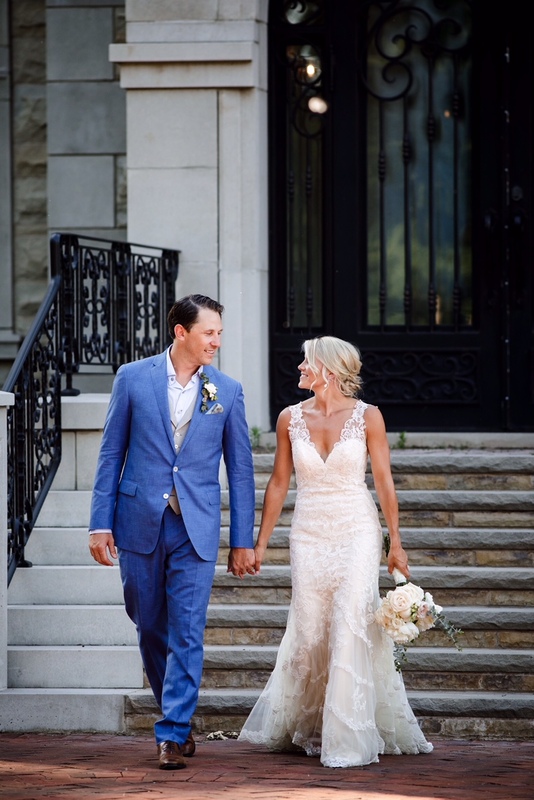 She was married on June 29th, 2018 at Lakewood Castle in Youngstown, NY. 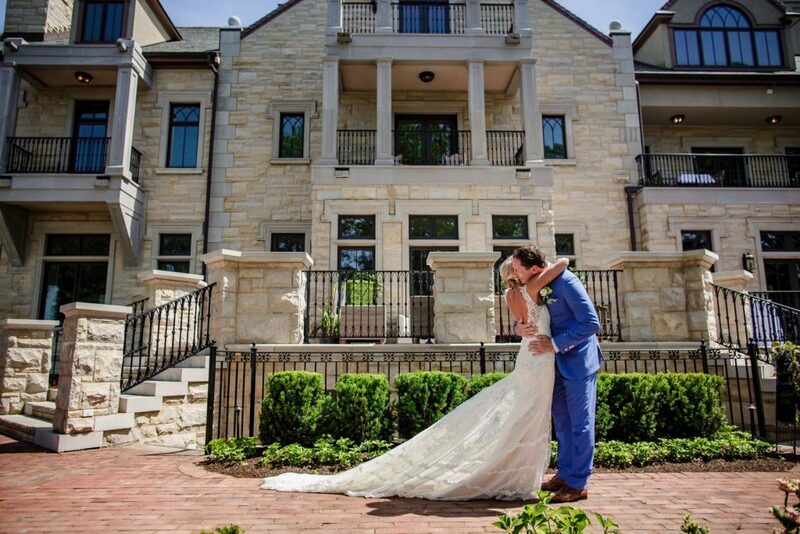 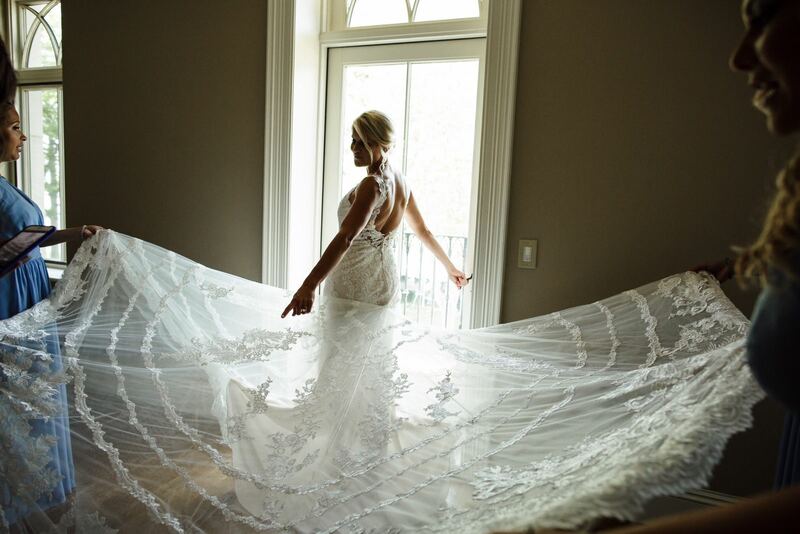 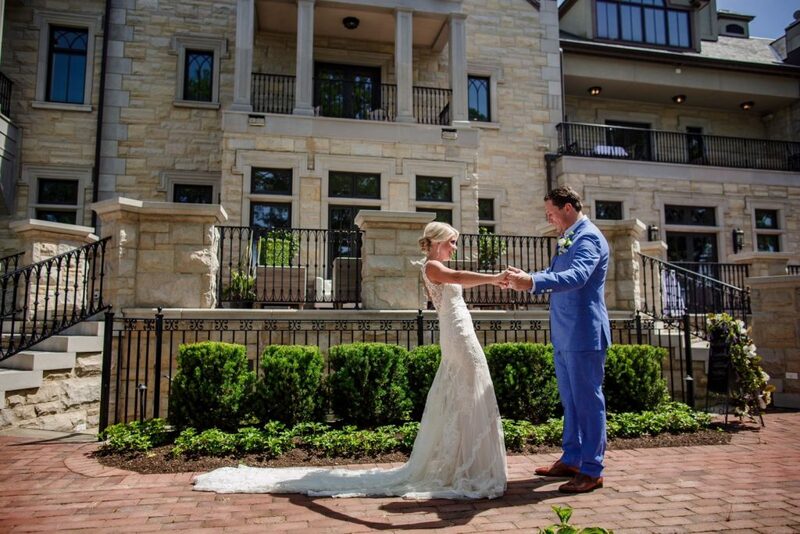 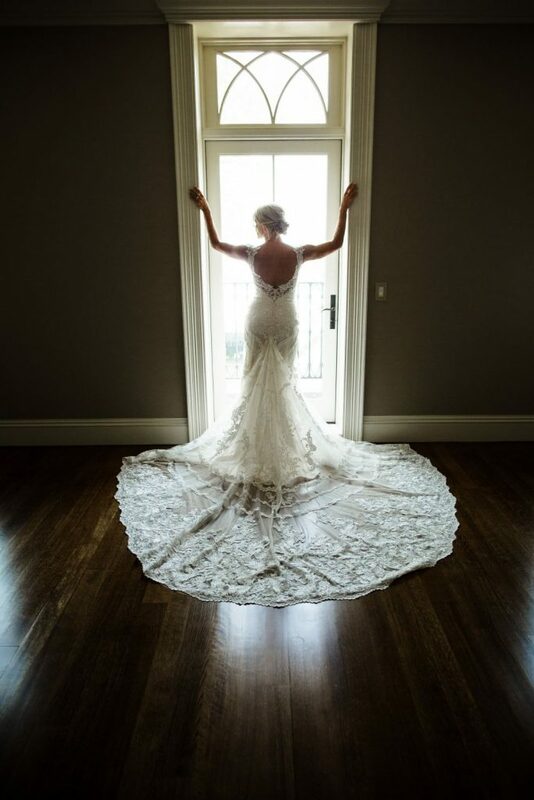 We are obsessed with this venue and the pictures from Vita Bella Photography! 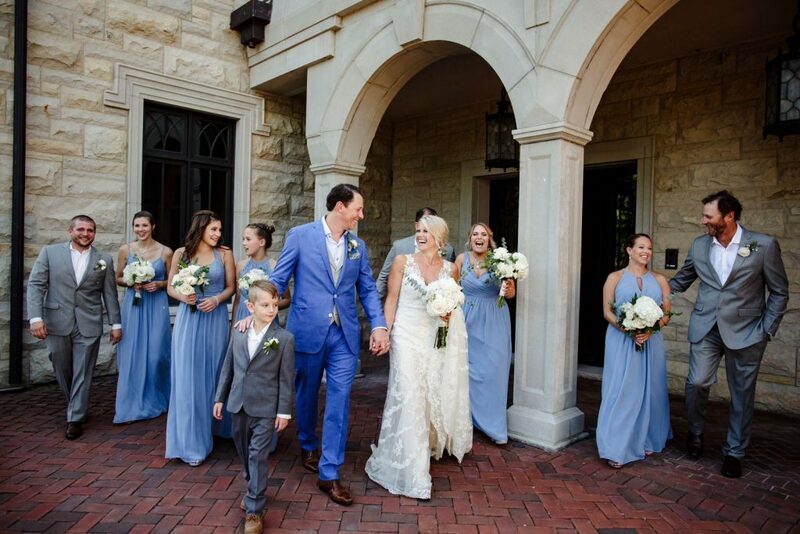 Samantha stunned in her Martina Liana lace gown, which was complimented perfectly by her hubby’s blue suit. 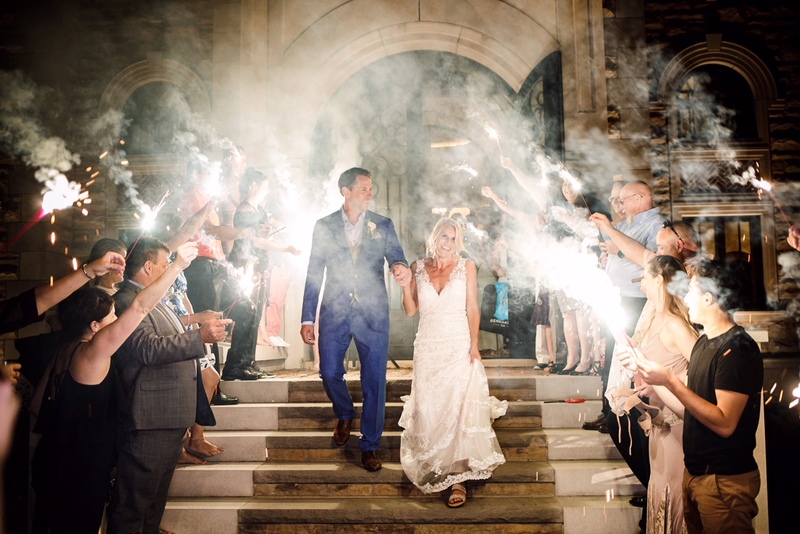 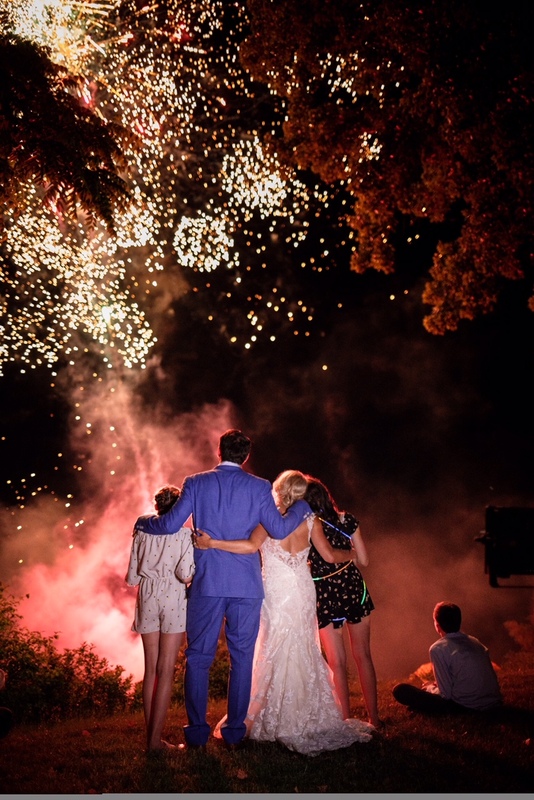 The couple ended their night with sparklers and fireworks – such a celebration! 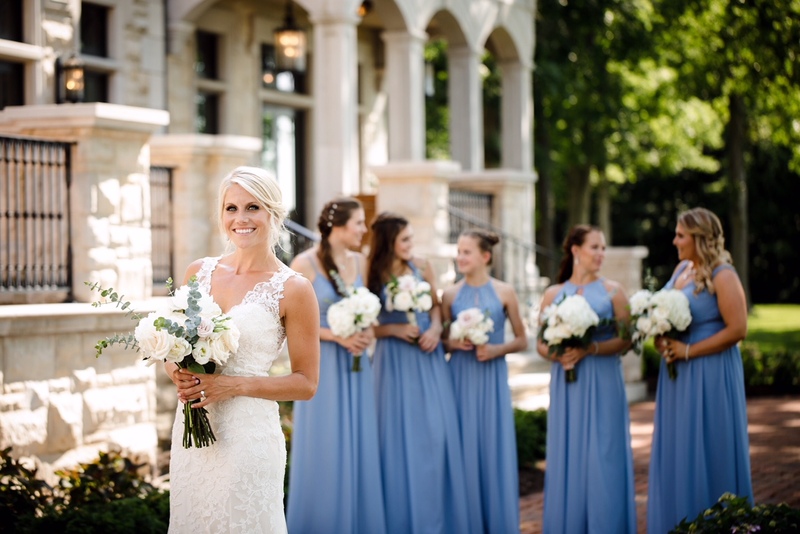 Flowers: Done by the owner of Lakewood Castle!